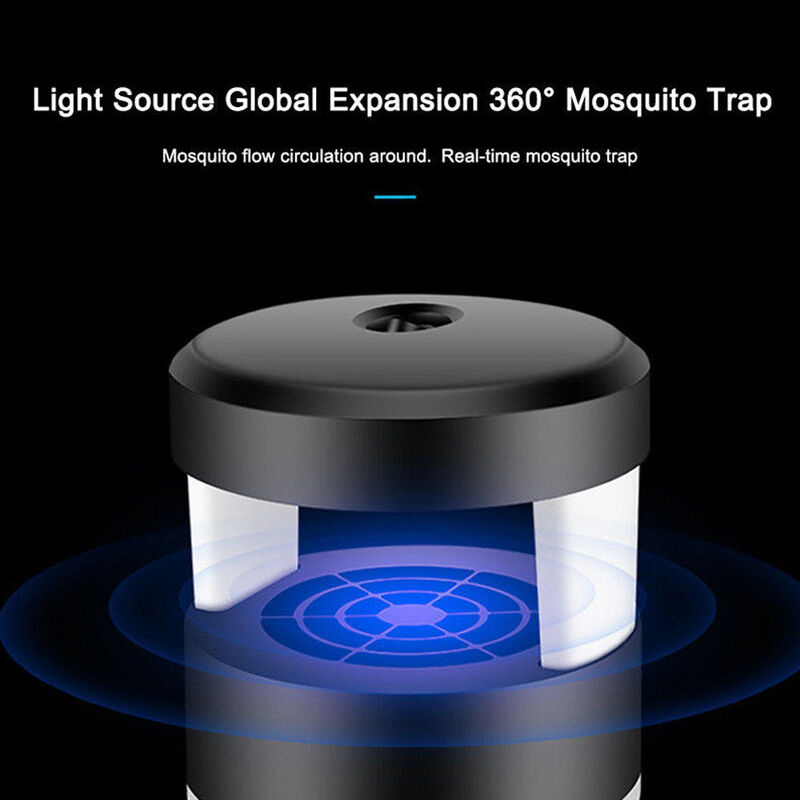 *Bionic, use human body light source to lure mosquitoes. 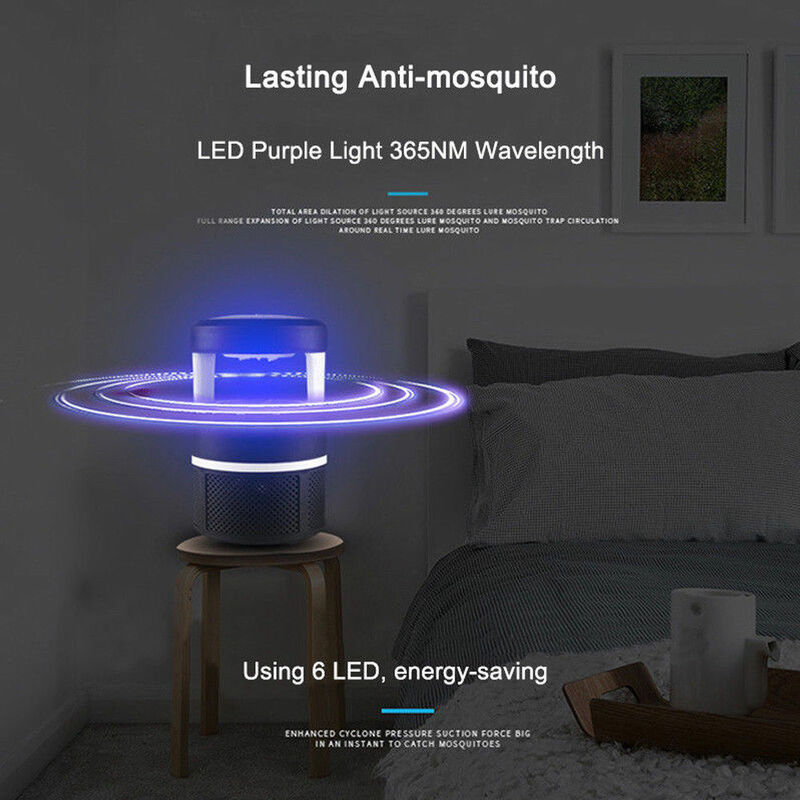 *Three-dimensional surround type, blue light attracting mosquito. *Mute and intelligent noise reduction. *USB interface. Intelligent physical moquito killer. 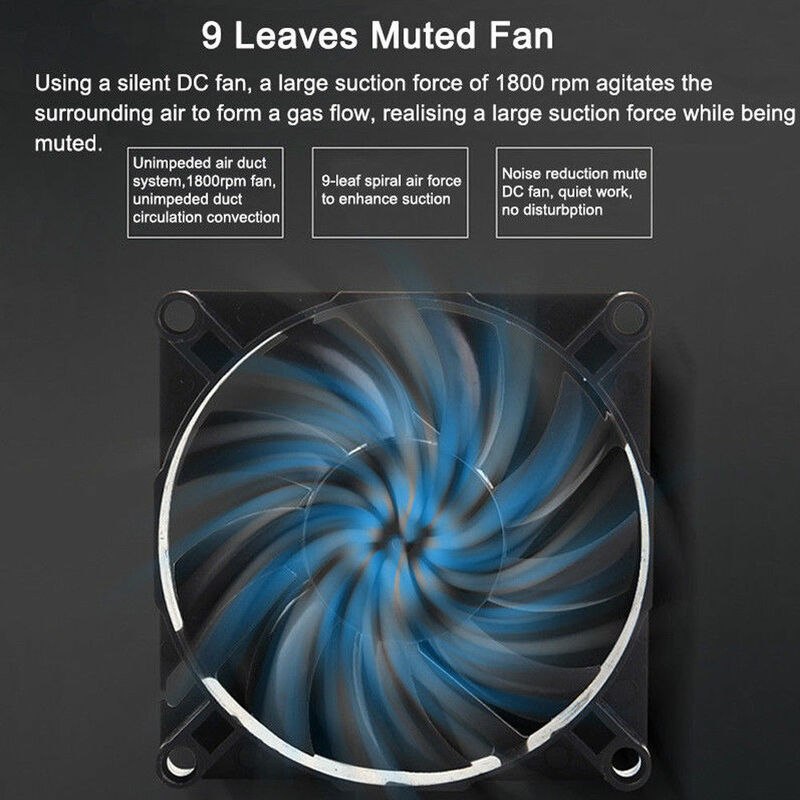 *Highly efficient suction fan, healthy and no radiation, it is the most safe and reliable protection for family. *360-degree full light emission, without blind angle. 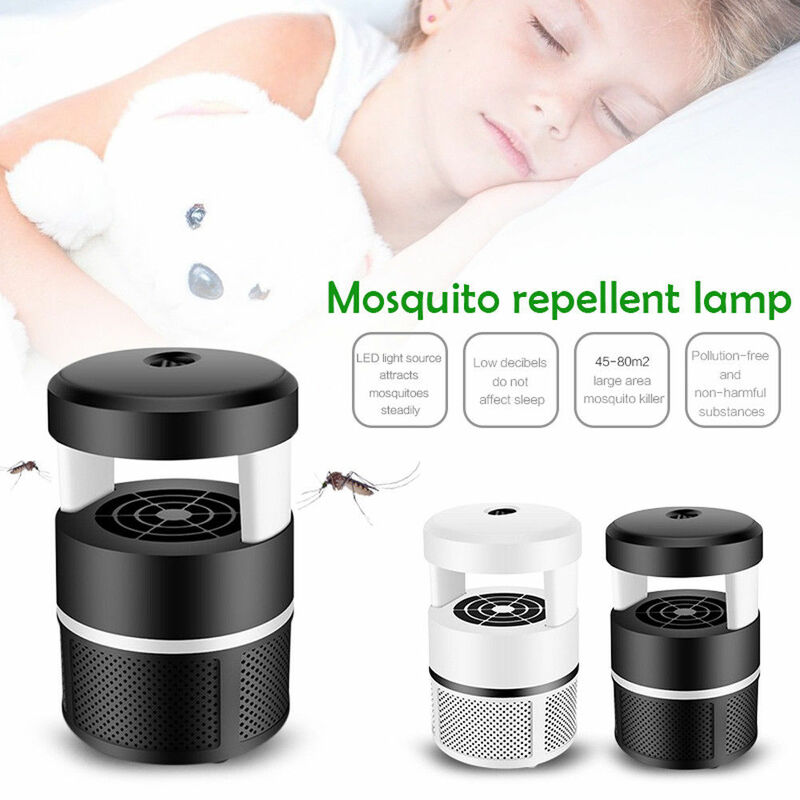 *The design of mosquito box is easy to clean and durable. 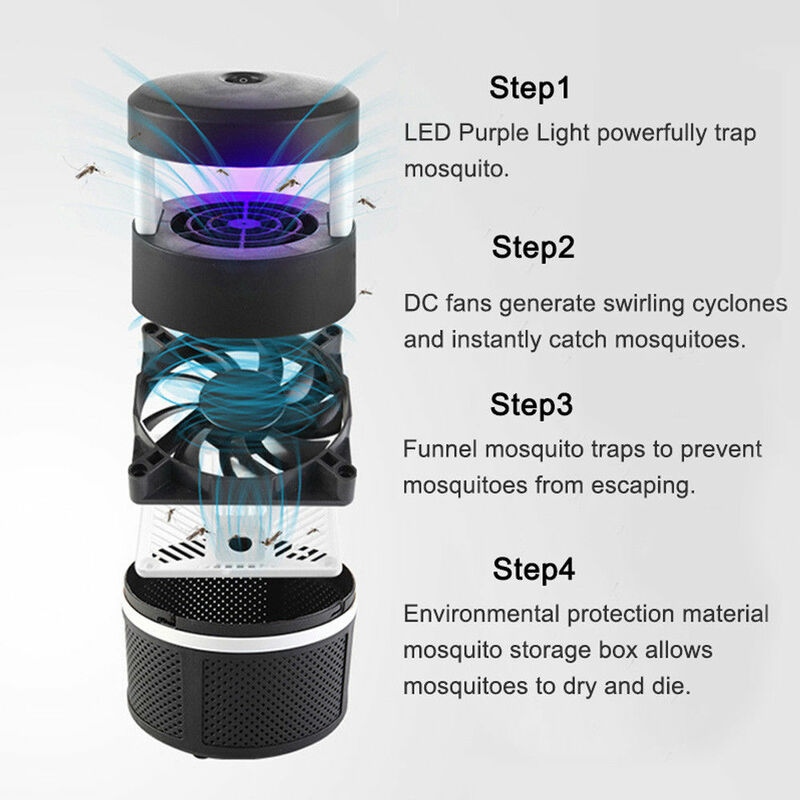 *Low noise and province electricity design, let your peace of mind to sleep, easy to catch mosquitoes. Perfect application in household, office, hotel an so on.